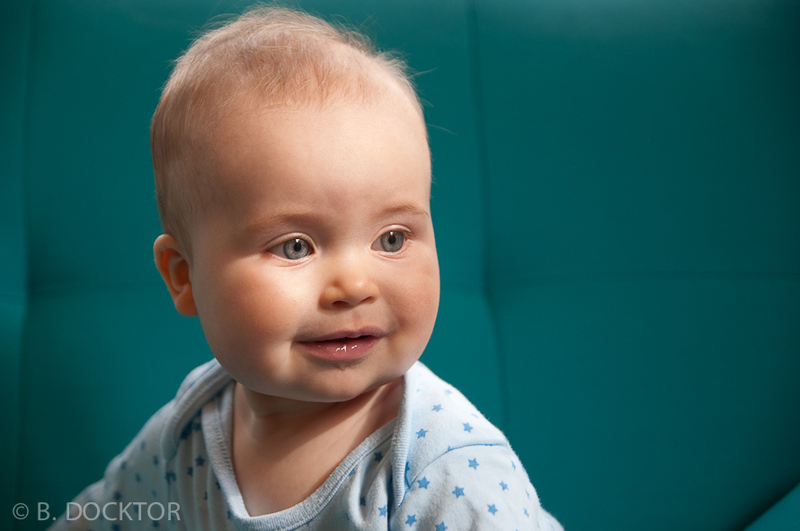 I’m so delighted I got the chance to do some natural, in-home baby portrait photography for my friends Emily & Jim and their gorgeous little guy Jack. Given the huge artistic and musical talent of both his folks, (not to mention their good looks), I’m guessing Jack is going to be a totally amazing, incredibly creative person. I’m thrilled that I’ll get the chance to be around him as he grows up! 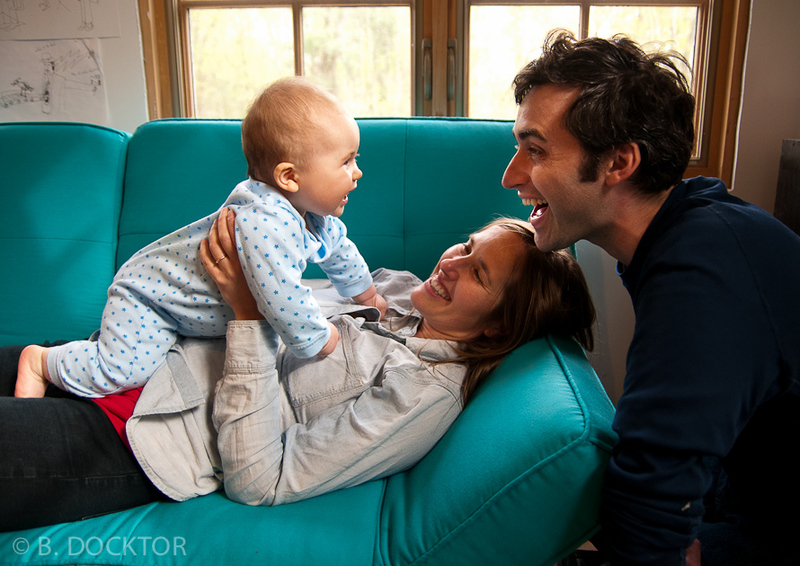 Hudson Valley creative portrait photographer B. Docktor specializes in capturing the spirit, beauty and joy of your family. Photos full of love and life–for the time of your life in pictures–call B at 518-329-6239.